Income tax is the most concerned thing for large numbers of people across India. Most of us buy insurance policies and various other financial products in a hurry only to save tax. Income tax savings should not be done only for tax saving. It should be in line with your financial goal also. 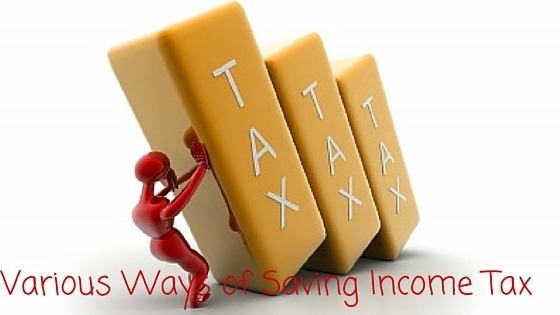 There are a number of ways of saving income tax. Our aim should not only to save tax but also to create wealth at the same time. Hence, it is wise to plan income tax savings at the start of financial year. Here are the ways of saving income tax. Hence, here are the ways of saving income tax. Under section 80TTA, the interest accrued in the savings bank account is exempted from income tax. The amount is restricted to Rs 10000. The interest component can be used to claim for deduction under Section 24B if the house is ready and in your possession. The maximum amount for exemption is Rs 2 lakh. If you have rented out the house, the entire interest can be claimed as a deduction from the rental income. Stamp duty, registration fee and other expenses for the purpose of transfer of such house property is also eligible. 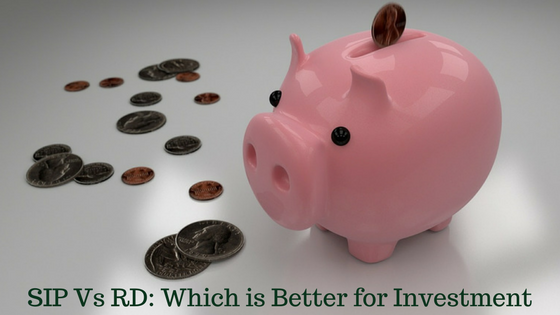 Accrued Interest is Taxable in the year in which it has been accrued. this is applicable to the fixed deposit, recurring deposit etc. The accrued interest is to be included in the income. 1 Life Insurance The policy should be in the name of the individual, spouse, children or jointly. Policy can also be taken on dependent siblings. However, the premium has to be paid from the income of the Employee Varies. Generally, 6-7% for endowment policy Earnings are tax-free. 2 ULIP Unit Linked Insurance Policy which returns linked with the equity and covers the life insurance as well. Varies. Generally, 10-12% with risk attached Earnings are tax-free. 4 EPF/VPF In this fund, 10 % to 12 % of a person’s basic salary gets deducted and the other 12 % is contributed by the employer. Employee’s portion can be claimed as the tax benefit. 8.5% per annum. One can withdraw the entire amount in instances of leaving the job, retirement after 58 years of age or taking V. R. S. Partial withdrawal can be done for home, medical or marriage related expenses. Earnings are tax-free. 5 PPF The account should be in the name of the employee or spouse or minor children. Around 7.5% to 7.9% Interest is tax-free. Maximum investment Rs 150000 per year. 8 Housing Loan Principal The deduction will be allowable in respect of payments made during the year for the purchase or construction of residential house. 9 Tuition fees A tuition fee of maximum two children is tax-free. 10 Sukanya Samriddhi Account This account can be opened at any time from the birth of a girl child till she attains the age of 10 years, with a minimum deposit of Rs 1000. 12 Medical insurance Health Insurance cover for self, spouse and children. Here are the income tax deduction limit for the financial year 2017-18. A standard deduction of Rs 40000 is applicable from income. Medical benefits and conveyance benefit is not applicable from FY 2018-19. Education Cess: The amount of income-tax shall be further increased by education cess calculated at the rate of 2% of such income-tax. Cess: The amount of income-tax and the applicable surcharge, shall be further increased by secondary and higher education cess calculated at the rate of 1% of such income-tax. From Fy 2018-19 there is 1% health cess is levied with other cesses. Rebate is available to a resident individual if his total income does not exceed Rs. 3,50,000. The amount of rebate shall be 100% of income-tax or Rs. 2500, whichever is less. For more, visit income tax chart. After reading this, I am sure that you want to use the each and every ways of saving income tax and minimize it. So my suggestion to you to plan early and not to hurry and end up buying some inappropriate financial products at the last moment. 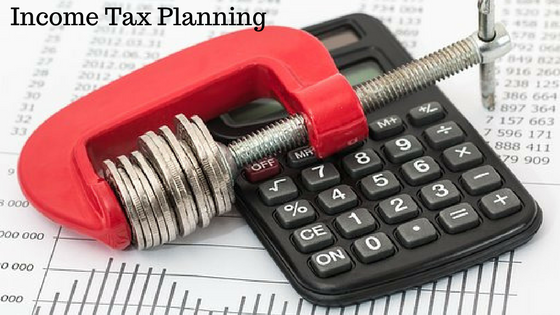 Hope this article, various ways of saving income tax will help you to get a fair understanding of income tax saving options. Sharing is caring. If you like this article, various ways of saving income tax, please don’t forget to share it with your friends, relatives, colleagues.